I tend to make absurd video essays because when I was in art school, the post-internet art bros my classmates and I looked up to were making these very didactic videos as their art. At the beginning, I thought it was cool, then I realised it was just a bunch of white men being patronising. 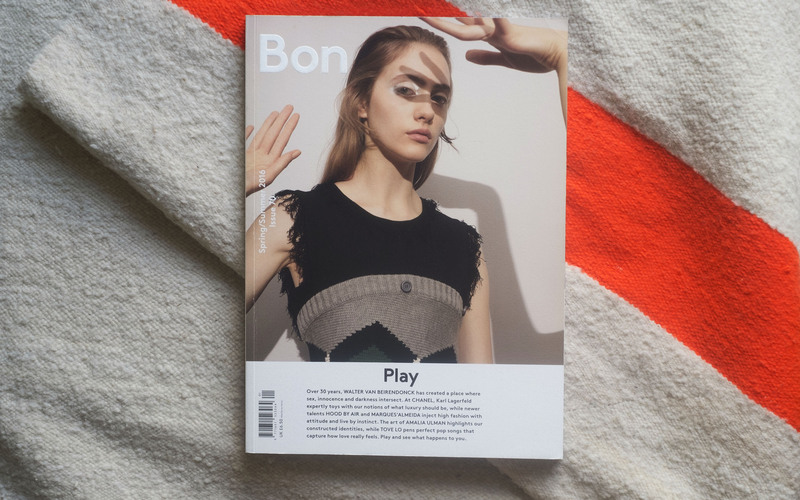 Bon S/S 2016, featuring Walter Van Beirendonck, Chanel, Hood By Air, Marques'Almeida, Tove Lo and Amalia Ulman.